WISSA 2011 Web Site is Up! Just got this link in the Google news feed. Slava Maltsev (Murmansk, Russia) looks terrific on the title page! 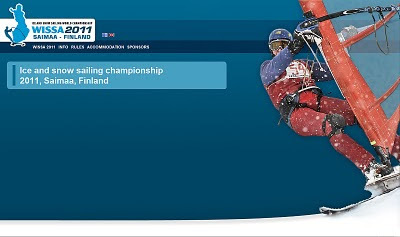 I like the logo of the event: Finns managed to harness all Finland as a sail :-) Good work!